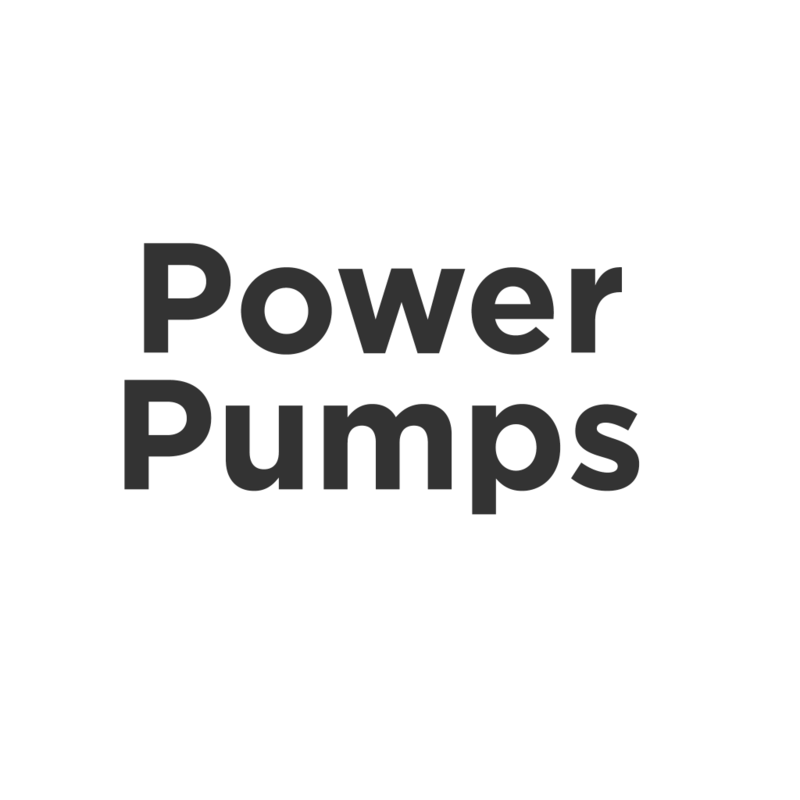 Sponsors and community partners will be listed on this page and will also be visible in other PINK HAT RUN materials. Thank you for your support! 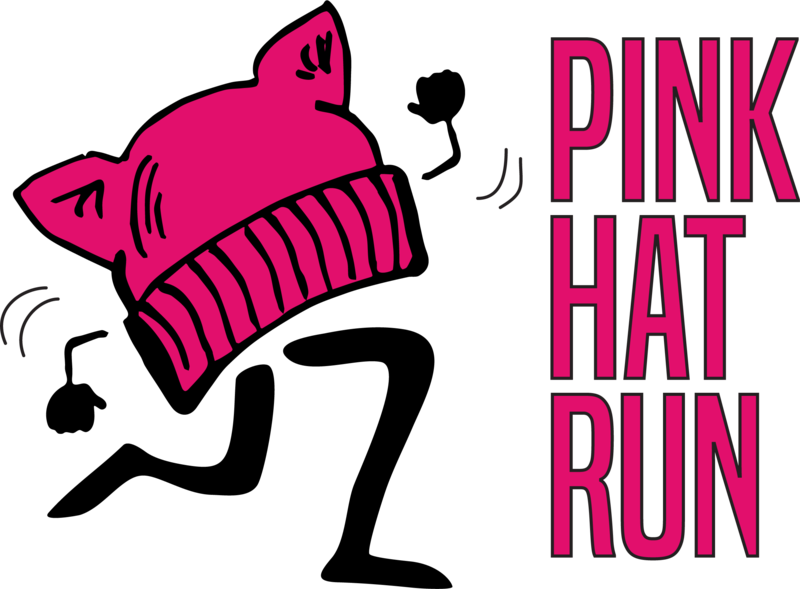 Email us to request info on sponsorship opportunities to support the Pink Hat Run and its beneficiaries.